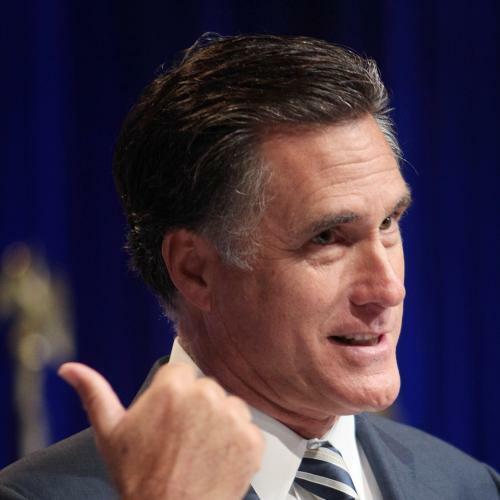 Mitt Romney’s coming off quite a good week and a half. Last month’s depressing job numbers bolstered his desired narrative about being the man most suited to save the economy, his opponents have largely (and inexplicably) shied away from taking potshots at his Massachusetts health care bill, and he looked far and away the most presidential of all the candidates in Monday’s GOP debate. Yet after talking to conservative activists over the past week, I’m by no means convinced that he is in the clear. For several conservative organizations, antagonism toward Romney runs so deep that they are actually gearing up to wage campaigns against him. Finally, social conservatives are rejuvenating their battle against Romney. Last time around, the religious group American Right To Life ran ads in key primary states decrying Romney’s pro-life conversion as a “fairy tale.” This cycle, the group intends to run ads in Iowa and South Carolina in a self-proclaimed effort to “decimate” Romney’s campaign early on. “We plan to repeat our strategy that worked in 2008, which was to blanket those states with TV ads letting the conservative Christian base know that Mitt Romney supports the killing of unborn children,” American Right To Life spokesman Bob Enyart told me. “We have commitments from our supporters to spend enough money to make sure every voter knows his actual record.” Enyart takes credit for weakening Romney in 2008, saying, “Exit polls showed that conservatives voted against him because they believed he was lying about being pro-life. And he’s still the same Mitt Romney.” The group has created a lengthy profile page for Romney, complete with video clips and nearly 100 citations that intricately detail his evolving position on abortion. Sahil Kapur is the Washington Correspondent for Raw Story and a regular contributor for The Guardian.